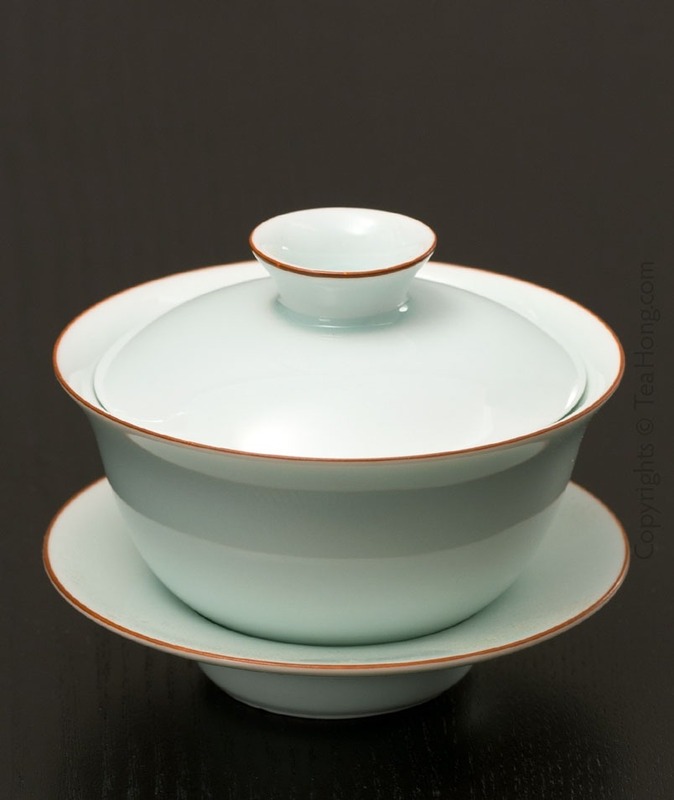 Bad news first: someone made a very careless mistake and gave wrong prices to Tieguanyin Floral and Tieguanyin Light. They are marked 6.3 and 5 ( USD ) respectively but should have been 10.4 and 7.8. They had even been on sales for a while. To change the price suddenly back is not fair for the customers so I shall have that corrected after 10 days of this newsletter. I am very sorry about the confusion, please bear with us while we are working hard to upgrade all the info systems. Now the good news: new products, better boxes for your parcel! We introduced Laos Shengcha in May and received some very supportive comments. 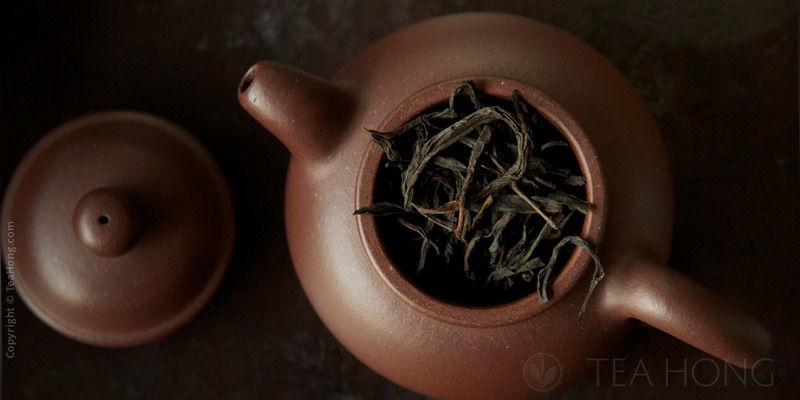 It seems that some of you do want good shengcha pu’er in your tea collection. 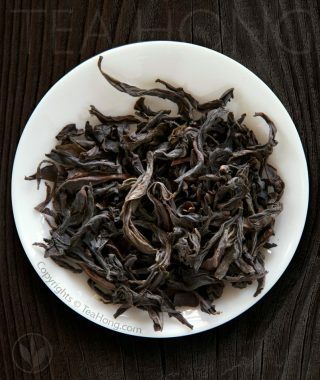 Bulang Silver Spring is perhaps the most affordable great quality to join the line with the floral Laos wild tea. 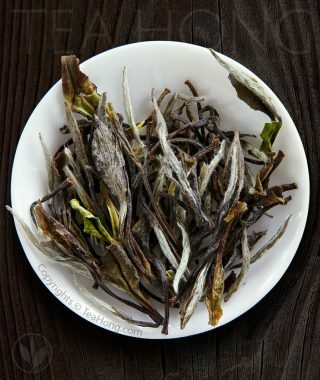 First flush from larger tea trees in the famous Bulangshan region in Xishuangbanna, Silver Spring is well sunned and then dried with a mixture of wild forest firewood. Its fresh mountain aroma thus pickup on a characteristic light smoky accent that some connoisseurs are very enthusiastic about. I guess if the taste of the Laos version is like a fine lady, then that of this Bulang is a solitude mountaineer. 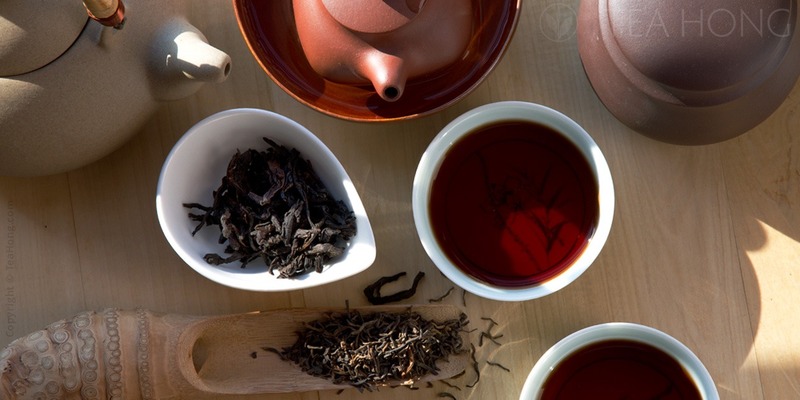 From the same farm that makes our popular Organic Paochong, our Taiwan tea master Chen produces this wonderful sweet black tea to the EU and USDA organic standards. In his Taiwan style. 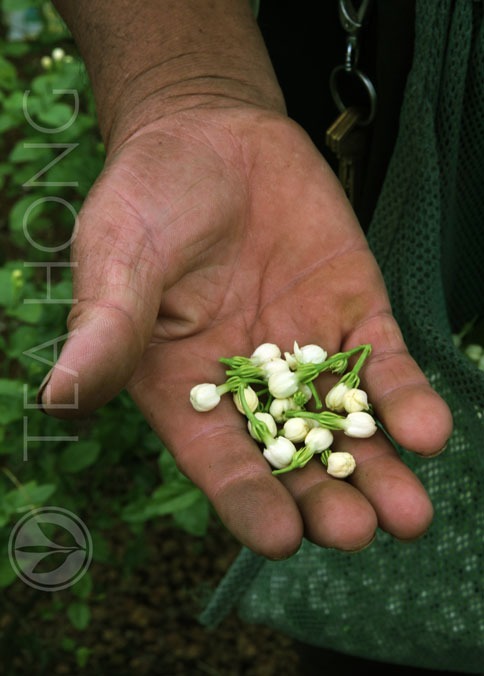 Very low in astringency, Mi is a soft, delightful all day drink when infused in larger pots/mugs at 1 to 100 ratio for 5 minutes, for straight. 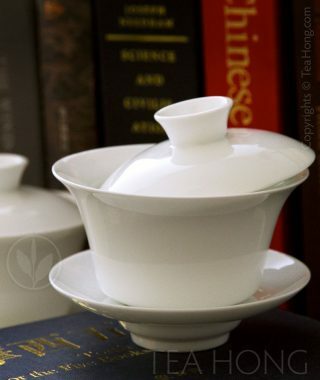 Can be chilled for serving cold and it does not turn cloudy like some other black tea would. 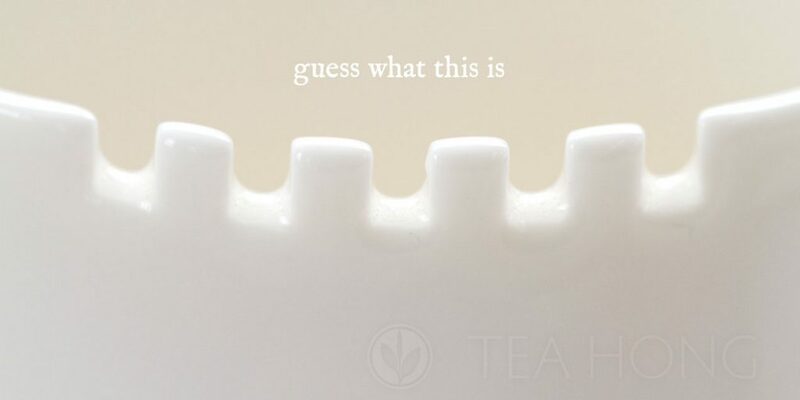 Or if you want to add sugar or milk to the tea, add 100% to 150% more leaves that are crushed. A very flexible selection. 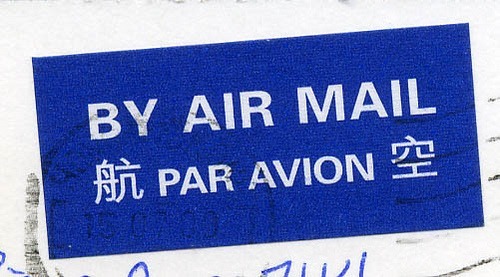 We shall be gradually replacing our old postal packing standards by employing the constructed boxes from a new supplier. Some of you may have received the order in one of the new boxes. They are more costly to us but should be stronger and yet using less paper pulp material. Your order will be packed with less taping and without the need for additional plastic bags. This is an experiment that we want to carry out for a few months before we finalise how we finally pack the orders for you. During this period, you may see slight variations in how things are put together. Please let us know your comments. With this new approach, we are hoping to reduce waste not only for ecological reasons but also to minimise shipping cost for you, and at the same time maintaining the same level of quality protection for the products. If this experiment is successful, you shall see a reduced shipping fees per gram of product in your order. We are fading out our flower-scented line to consolidate our product direction for only finer teas, except for one tea that we are still very attached to: Jasmine Pearl Extra Fine, and have labelled it with the original name that I gave to this tea many years ago when I started my tea career: Honey Pearl Pekoe. A couple of weeks ago, I brought it to a family dinner and my brother-in-law kept asking if this was perfume water. In case you are a wholesale customer, we still export other qualities of jasmine teas, but please place your orders in advance.